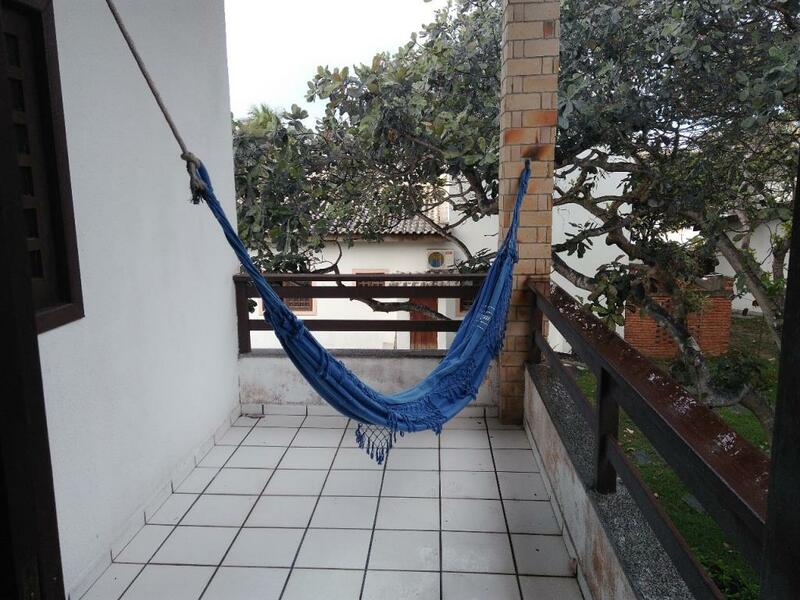 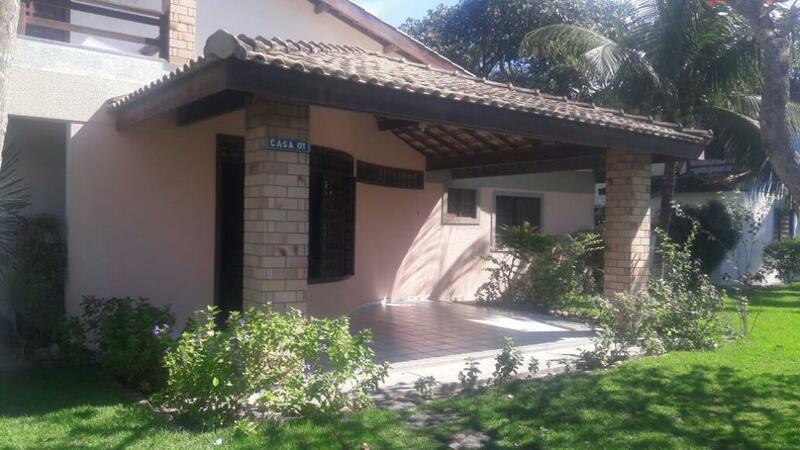 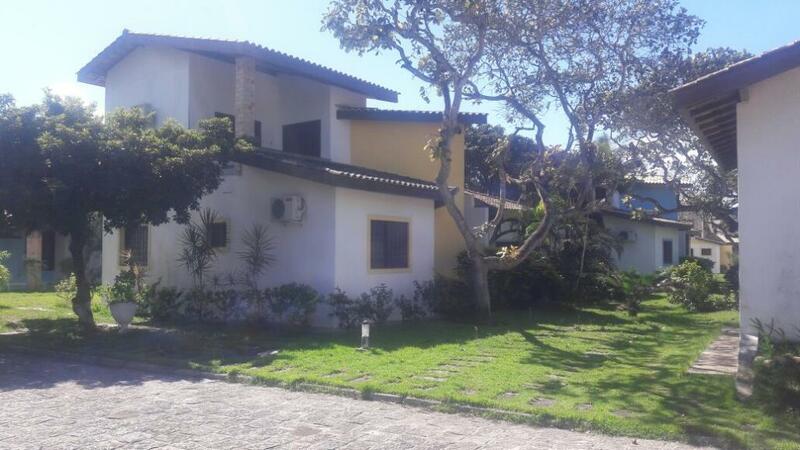 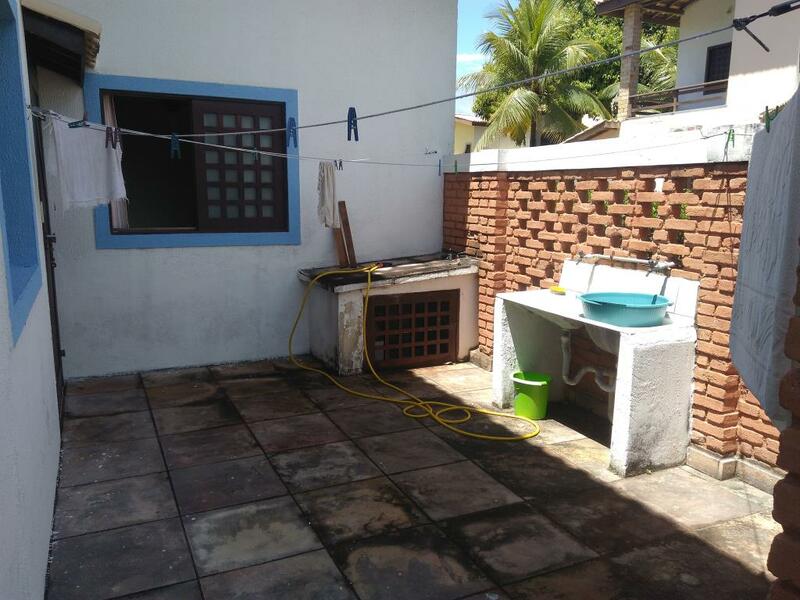 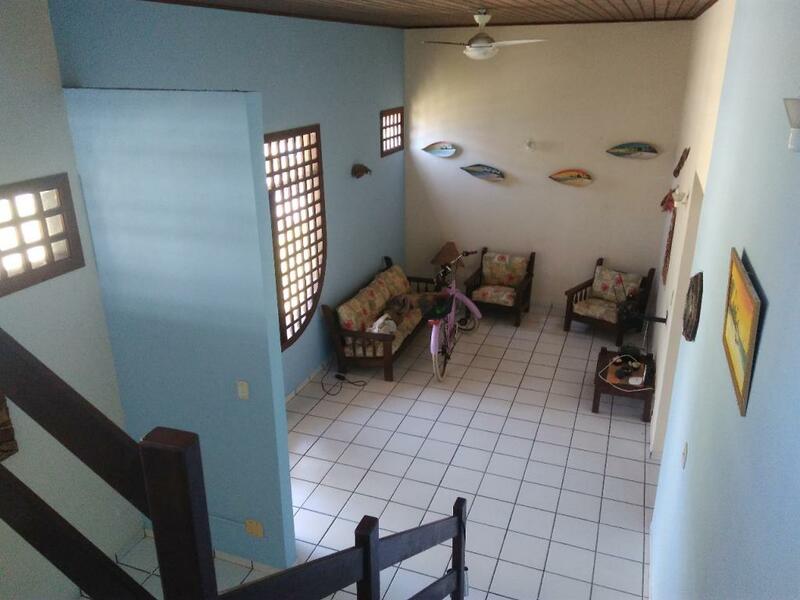 Coroa Vermelha - Come Live In Front Of Mutá Beach! 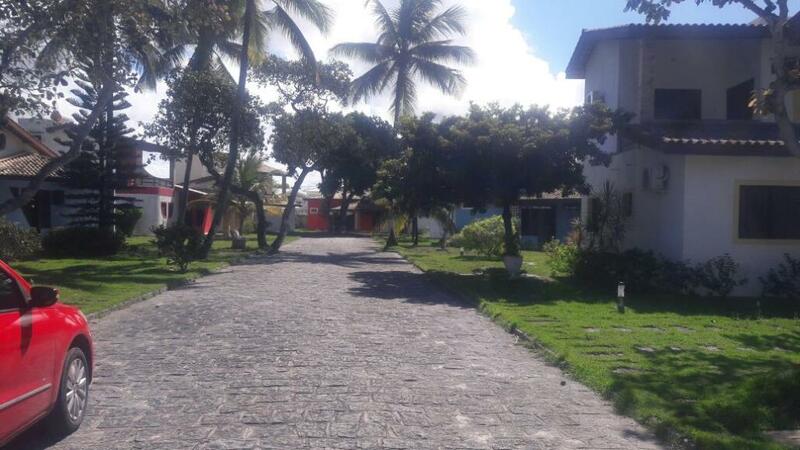 Houses in gated community facing the sea. 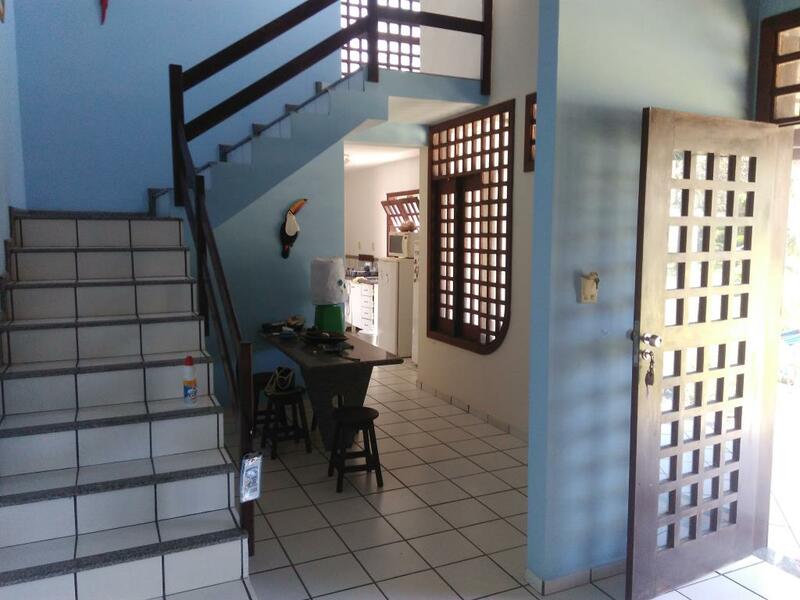 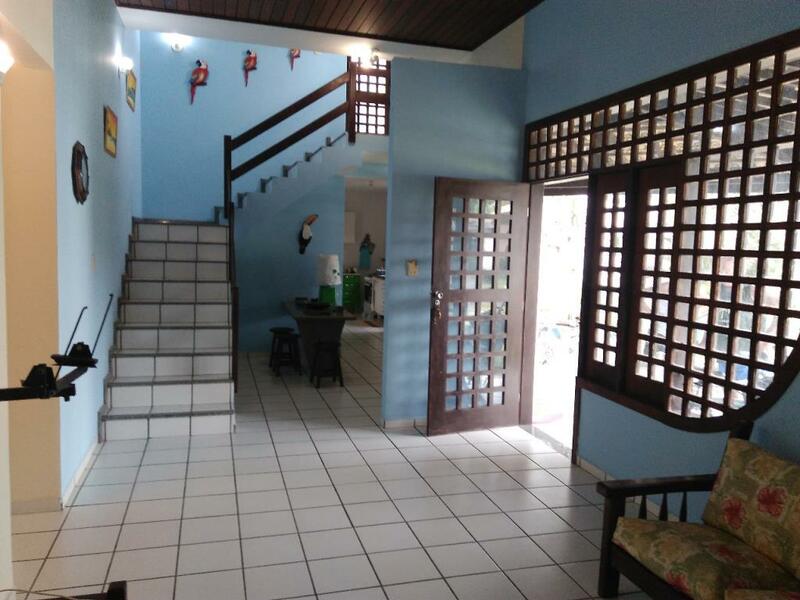 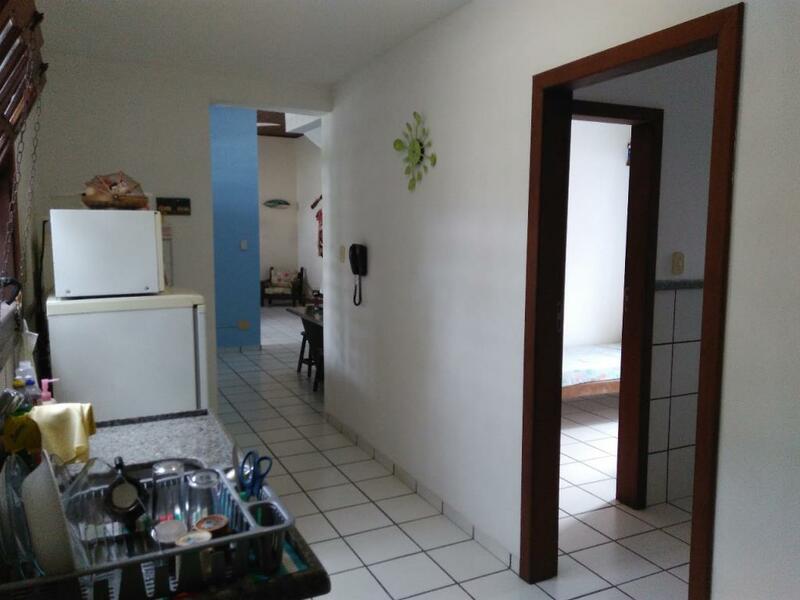 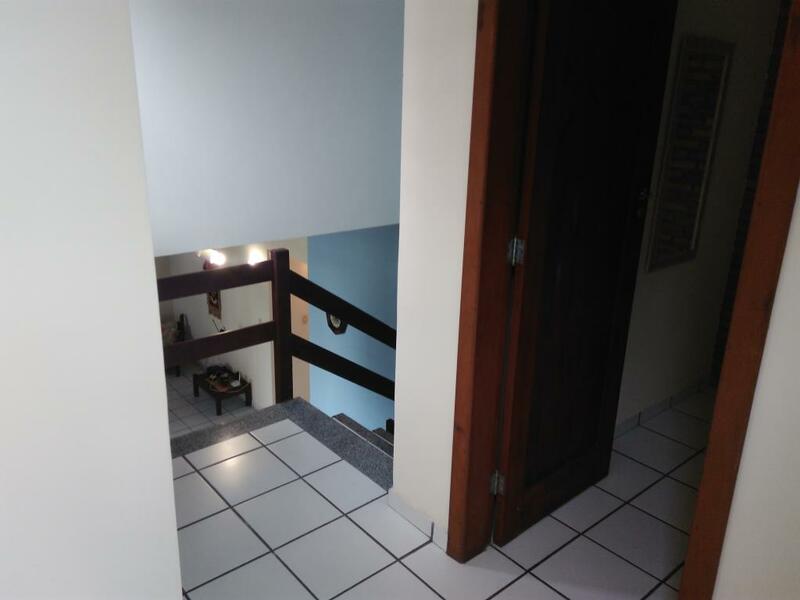 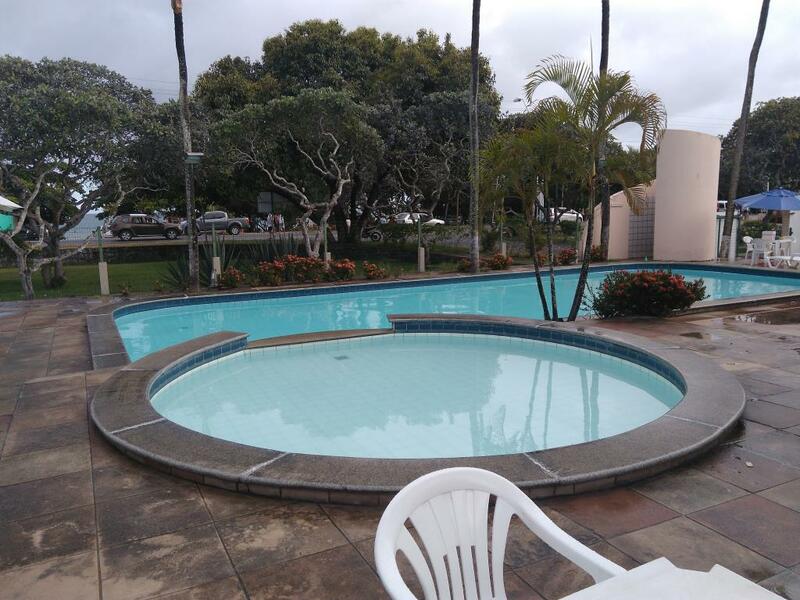 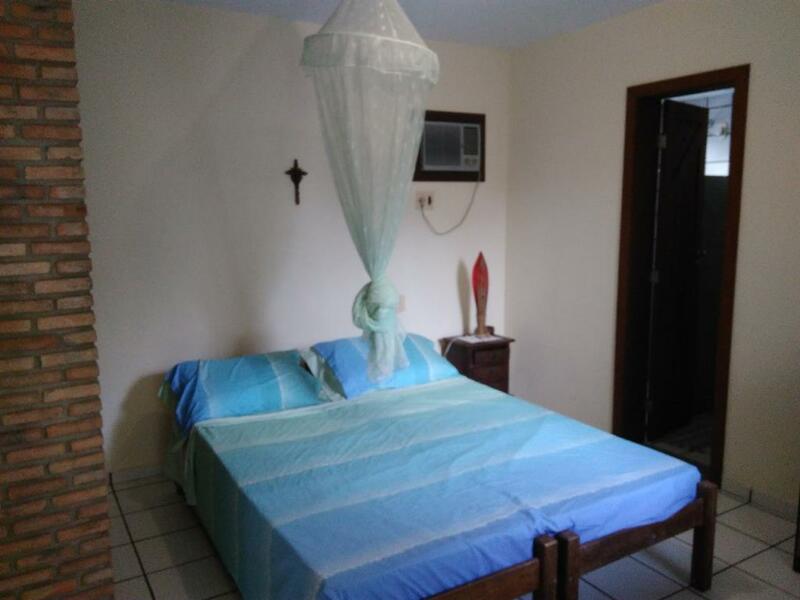 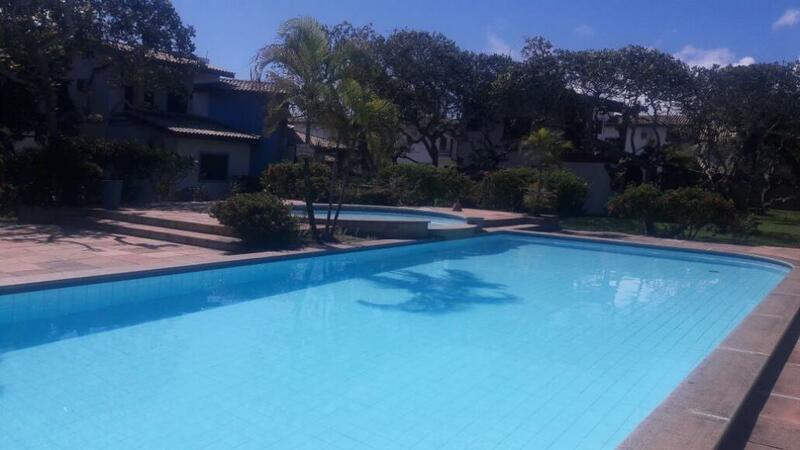 In closed condominium, with infrastructure of pool, kiosk with barbecue, security 24hs, internal and external parking. 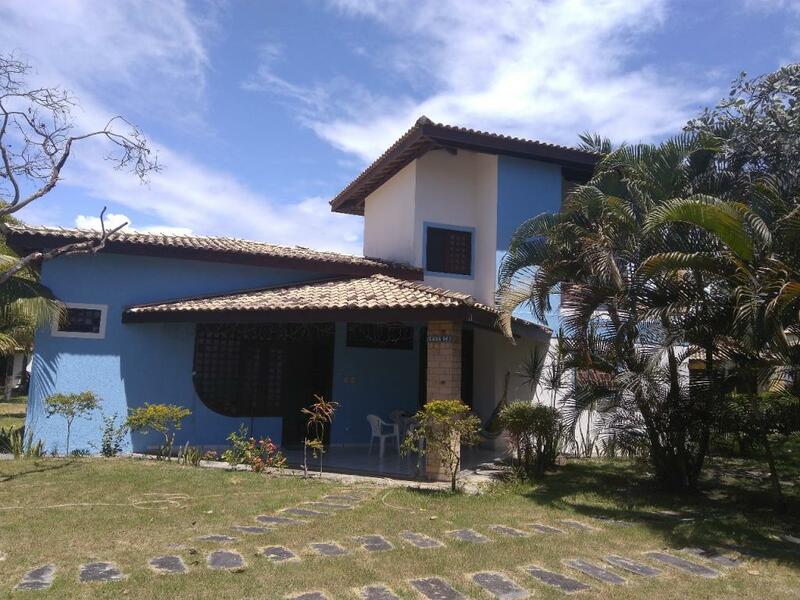 Facing the beach of Mutá, located in Coroa Vermelha, a noble area and in constant appreciation, considered the best in the region. 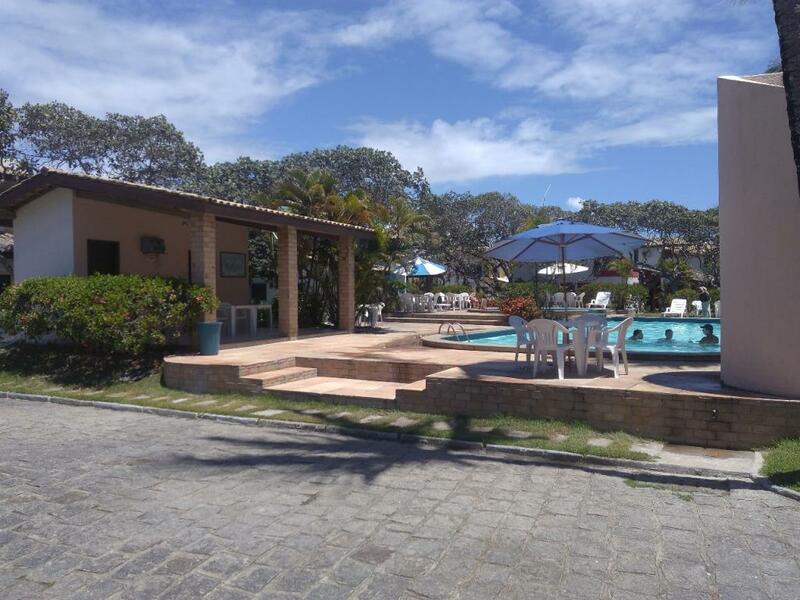 COME LIVE IN FRONT OF MUTÁ BEACH!